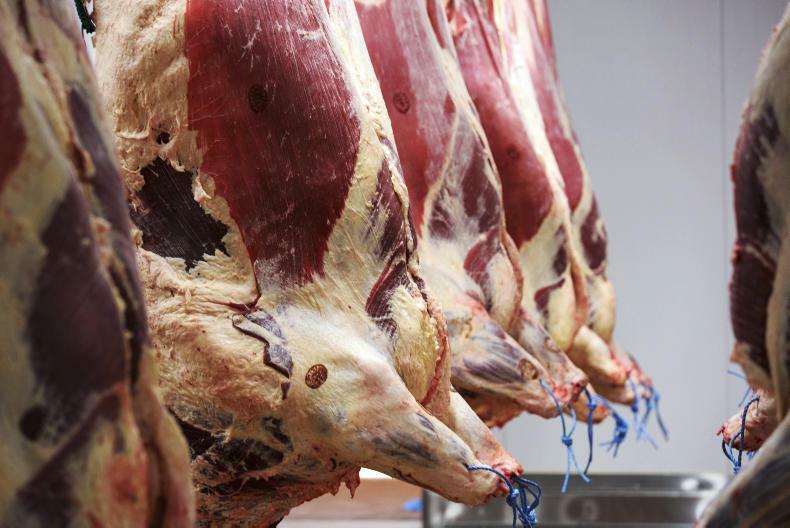 The trade has started the week in a similar format, with firm demand for steers and heifers and continued variance in the trade for bulls. 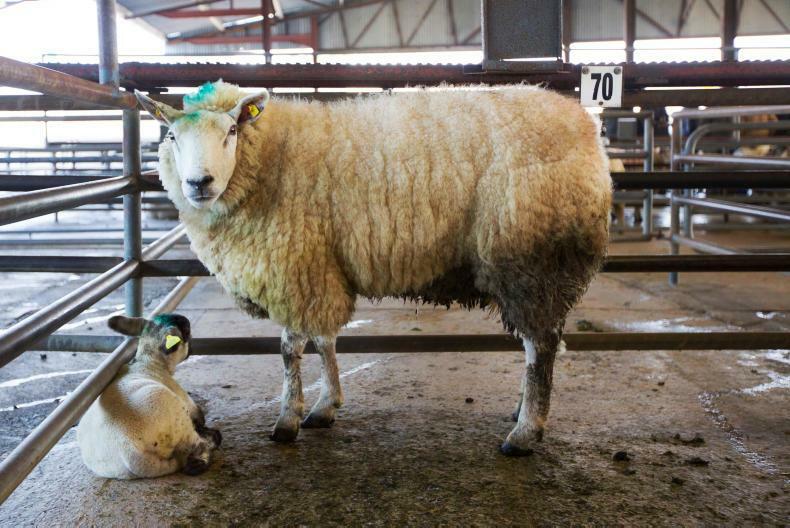 A guide to special and upcoming sales in the marts in the coming weeks around the country. 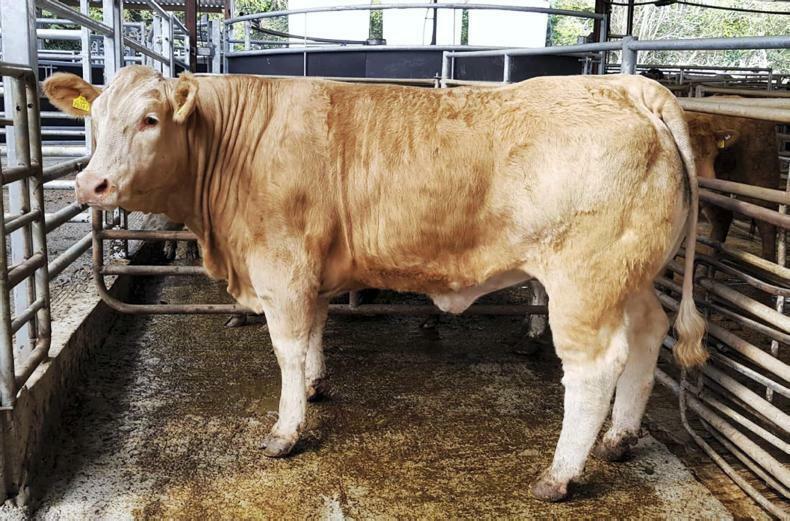 The past week has seen a steady trade at the marts for all types of stock, despite poor weather conditions in the early part of the week. 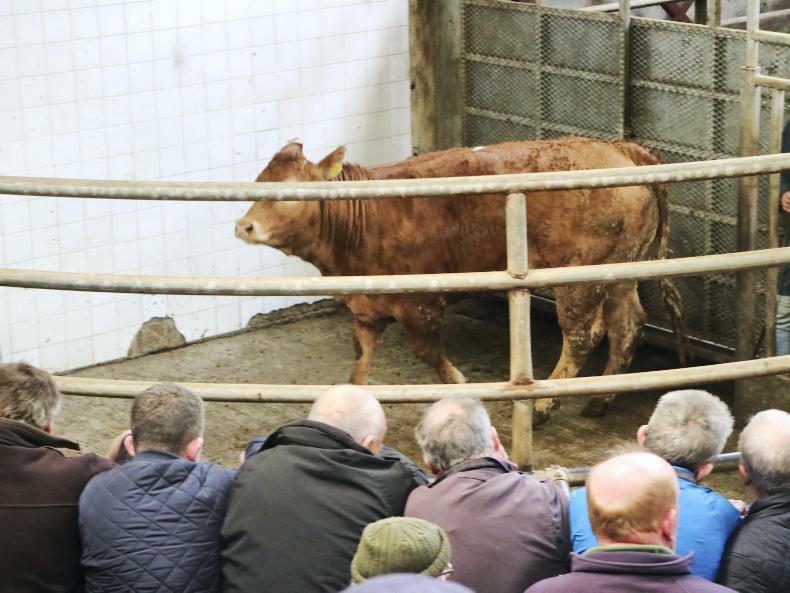 The trade has continued to hold steady, with strong demand for all types of bullocks and heifers.